The Athletic will be launching a national NBA vertical in the near future. 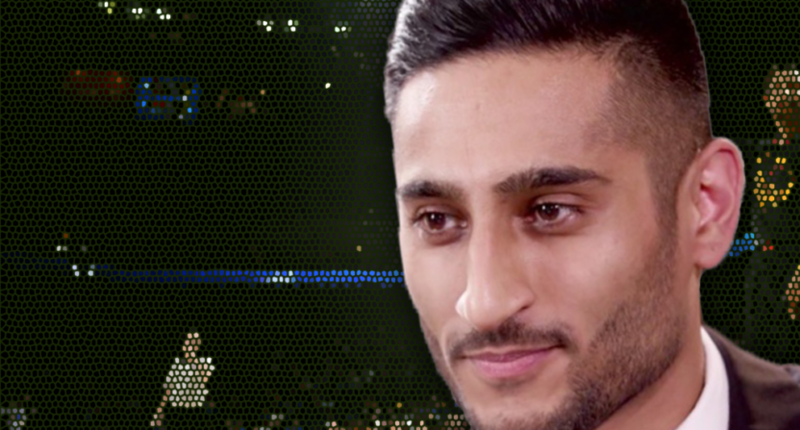 Shams Charania is just 24, but he’s already one of the top NBA newsbreakers. His story is a fascinating one, as you’d expect, and when his impending free agency first surfaced earlier this summer, it was apparent he had no shortage of options. But in the end, as was most the most likely outcome, Shams will be joining The Athletic. Breaking: The NBA’s hottest free agent has agreed to terms with The Athletic. Welcome to the team @ShamsCharania! Fichtenbaum: What’s your goal here at The Athletic? What are you hoping to accomplish? Shams: I envision myself working closely with the established editors and continuing to combine reporting news year-round with determination while doing feature and longform stories. I hope to continue improving as a writer. There is a lot of storytelling that I want to do and I’m excited to work with the tremendous writers on board at The Athletic. They are a great group and I’m excited to work with them. Fichtenbaum also dropped the news that The Athletic will be adding a national NBA vertical, which makes sense. Here we are now, more than three years later, and it is a thrill to welcome Shams to The Athletic to help usher in a national NBA vertical that we will unveil in a few weeks. In addition to staying on top of the news, Shams, who officially starts on Aug. 24, will write features, enterprise and longform stories. Stadium is proud to announce @ShamsCharania, @GoodmanHoops and @Brett_McMurphy have joined the network. At Stadium, Charania will play a pivotal role as lead NBA Insider and Analyst, appearing exclusively across various Stadium video platforms on a daily basis throughout the year, focusing on both regular and postseason play, the NBA Draft and NBA Free Agency. It’s a big-move for arguably the top non-Woj NBA newsbreaker, although there are certainly plenty of contenders for that title. And it’s a great addition for The Athletic, and certainly a good get for Stadium, which continues to add quality talent to their growing roster.